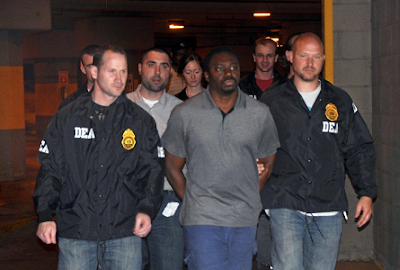 A federal jury convicted James Rosemond on murder-for-hire charges. Rosemond was accused of hiring a crew to kill an associate of the rap group G-Unit as payback for an assault on Rosemond’s son. Rosemond’s lawyer claimed witnesses were only trying to reduce their own jail sentences.